Thanks to your limbs constantly being supported by the water, swimming is a great way to become healthier, even if you have joint problems, as it’s so low impact. You don’t have to worry about ‘dodgy’ knees like you would if you were running or power walking. Instead, you can focus on gently rebuilding your muscles at your own pace. 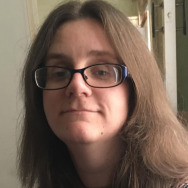 Still, having a wearable and connected app show you how your abilities are improving and are a great way of giving you some solid feedback on your progress. When swimming, you want to be able to track how much distance you’re covering, how many laps you’re completing, and see what kind of speeds you’re achieving. Running watches just can’t cater for this kind of detail, and nor can many other water resistant fitness wearables. While we’re focusing on wearables that have great swimming based features, some also happen to have useful features for when you’re not in the pool. But our focus here is squarely on pool time. Here are our pick of the best swimming trackers. You’d think all these trackers would be good for swimming, right? Well, yeah, but the Moov is stands out in the crowd for regular swimming. There are some useful features here for running, cycling, and even cardio boxing, but the best features stem from the swim tracking. The Moov tracks your stroke type, stroke count, analyzes your lap performance, and then uses all that to recommend ways in which you can improve. It recognises when you flip turn for a lap, as well as how quickly it takes you to do this. It’s clever stuff and inexpensively priced so it’s an appealing tracker to buy. The only downside is that you need to replace the battery about every 6 months but it’s a fairly cheap expenditure. 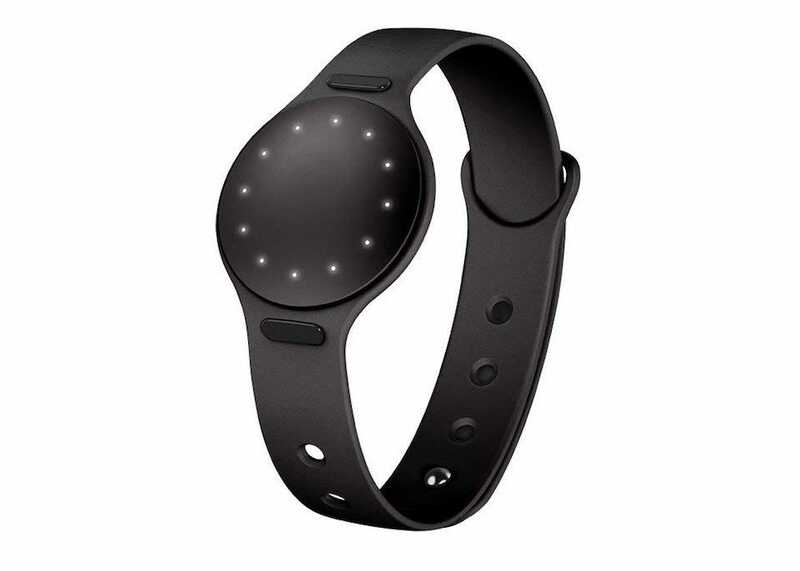 The other activity tracking tools in the Moov are useful but a little simplistic. Still, it’s not a bad bonus for something you’d primarily be buying for swimming. Fitbit has done a fantastic job of making the concept of tracking your every step seem so normal. The Fitbit Flex 2 might seem primarily like a fancy pedometer with sleep monitoring tools, but it also tracks your swimming too. Automatically recognizing when you’ve begun, it tracks your pace, distance, and number of pool lengths you complete. It doesn’t automatically recognize what type of stroke you’re using, but other than that, it covers all the relevant bases. 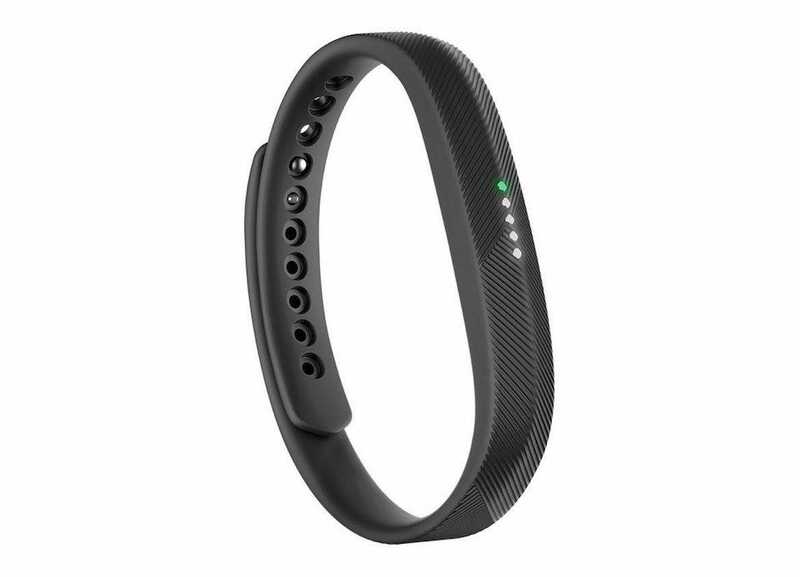 The Fitbit Flex 2’s major strength is how popular it is. As the most commonly used fitness tracker, it’s easy to turn wearing it as a swim tracker into a lifestyle change, keeping an eye on your steps and other exercise throughout the day. Competing with friends and family is always a satisfying way of motivating yourself. We’re big fans of Garmin’s fitness smartwatches at Review Geek. 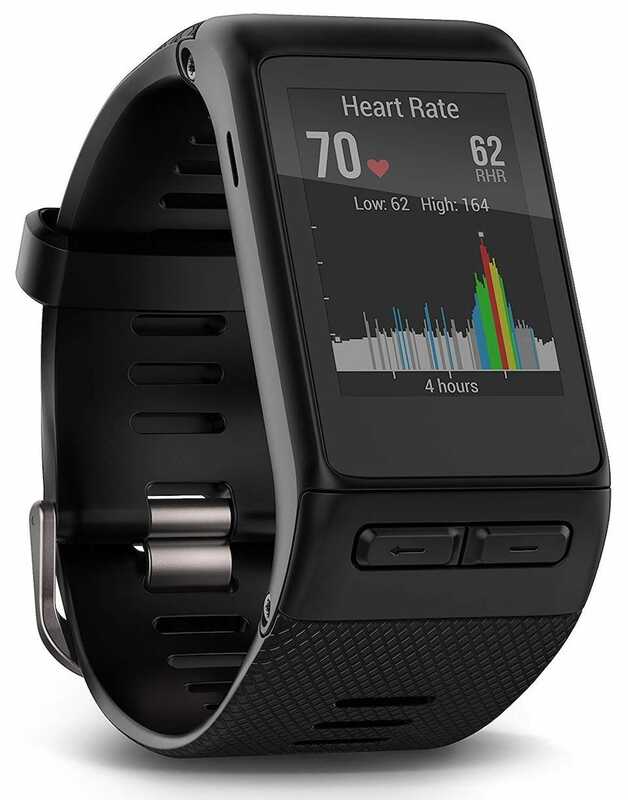 The Garmin Vivoactive is perfect for every type of exercise possible. Numerous built-in apps provide extensive tracking for every exercise possible from running to paddle boarding and, of course, swimming. It tracks all the main things you need to know, such as distance, pace, and laps. There’s a heart rate monitor but don’t expect it to work while you’re in the water. It also has a long battery life of 8 days in watch mode or 13 hours with the GPS activated. If you’re aiming to complete lots of different forms of exercise, this is the wearable for you. There’s still room for improvement but the Apple Watch Series 3 is almost the ideal smartwatch for iPhone owners. 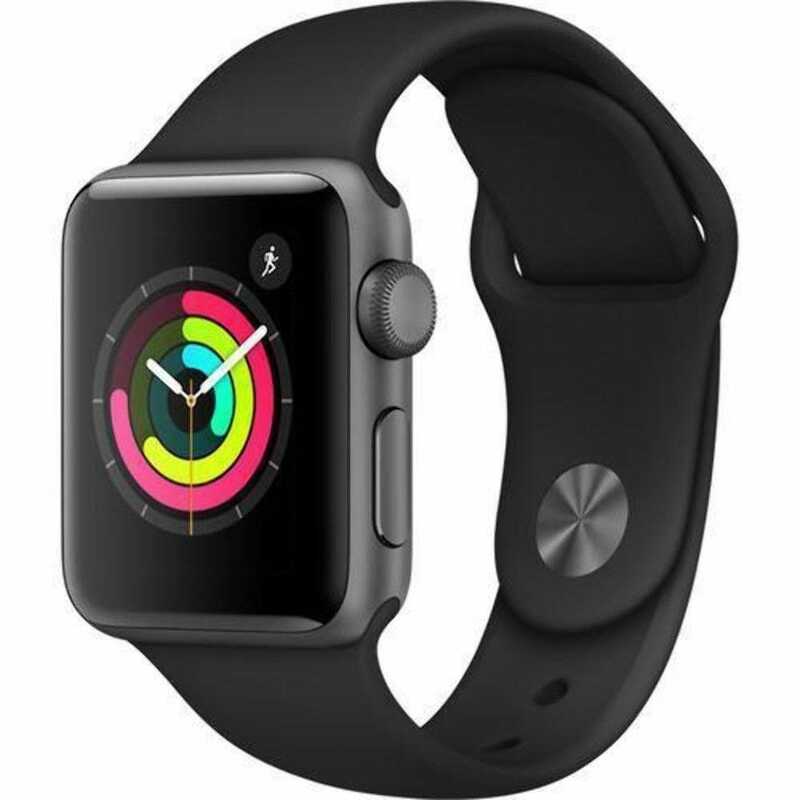 Thousands of apps, a heart rate sensor, and some smart features go some of the way to ensuring you have a good and dependable watch for day to day activity. In the case of swimming, it’s fine to wear when swimming or showering, with water resistance up to 50 meters. The word ‘resistance’ might make you feel wary of taking it into the water, but there are plenty of reports of free divers and avid swimmers having no issue using this watch for everything possible. The native app tracks distance, laps, speed, and heart rate, while there are a plethora of apps out there for boosting that knowledge. 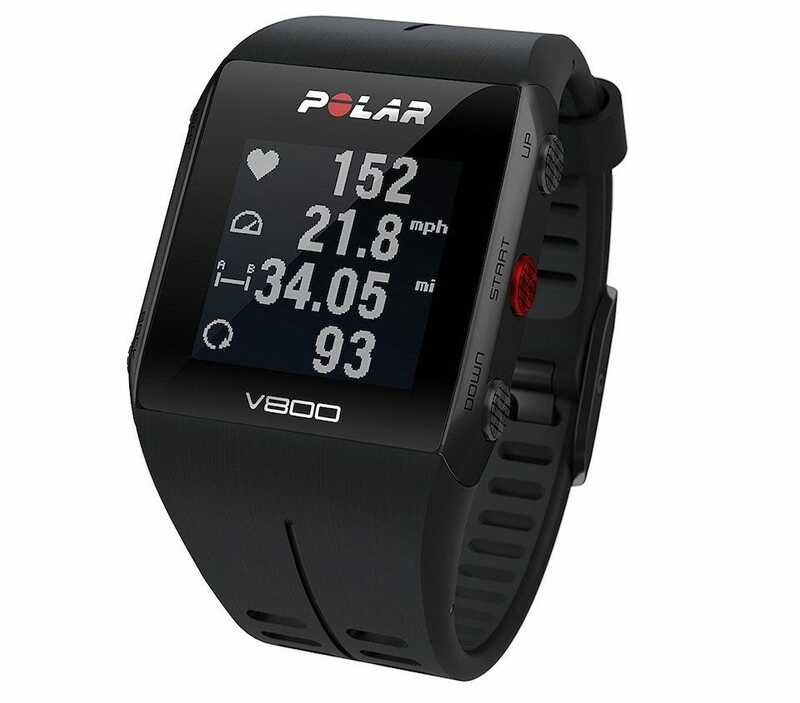 Tapping into the same kind of niche as Garmin’s smartwatches, the Polar V800 is good for many different sports. Its built-in GPS will keep track of you while you run, cycle, or hike. The watch also works pretty well in the water, due to being a product aimed at triathletes. Waterproof up to 30 meters, it analyzes your swimming technique using stroke rate per minute or pool length, easily recognizing four types of swimming stroke. Using that information, it determines a more accurate picture of your style and strengths than most. It’s also possible to measure your heart rate in water although you’ll need an additional sensor to attach to your chest to do so. It’s pricey for a fitness watch but pretty powerful. Don’t always want to wear something on your wrist? 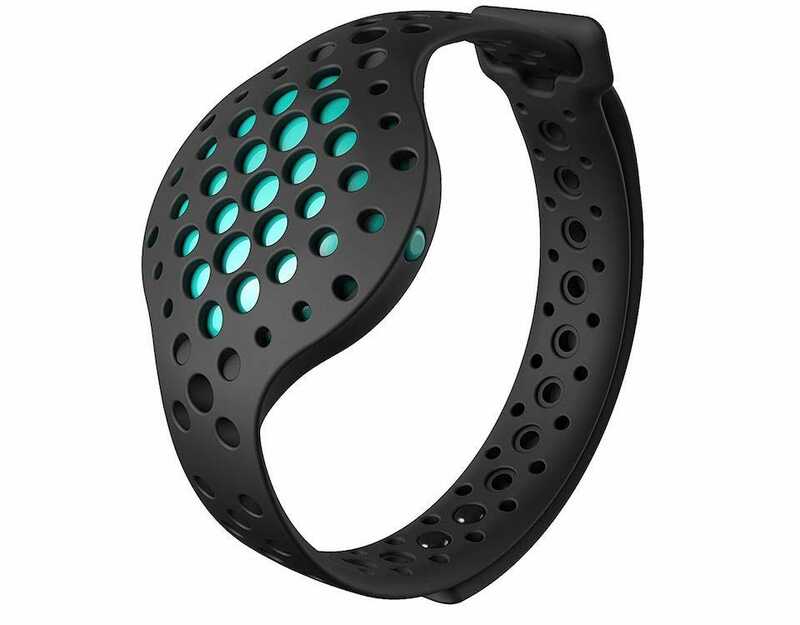 The Misfit Shine 2 is the swimming wearable for you. It is a wristwatch style device but you can easily unclip it and attach it to an item of clothing, such as your swimwear. It’s flexible and easy enough to swap around as suits you. As a pedometer, it tracks steps, distance, calories, and how well you’re sleeping. As a swimming wearable, it also tracks laps, providing you enter the pool length first. You’ll need to set this up manually too, but the convenience lies in not having to wear it on your wrist. Is it perfect? Not exactly, but it’s subtle and discreet. You’ll soon forget you’re wearing it.